This is the perfect gift set for the grilling enthusiast in your life! 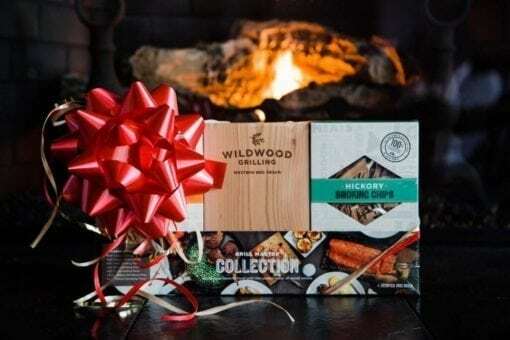 Whether it’s for someone who has grilled for years, or the newbie who is looking to find their secret weapon, this gift set is sure to please. 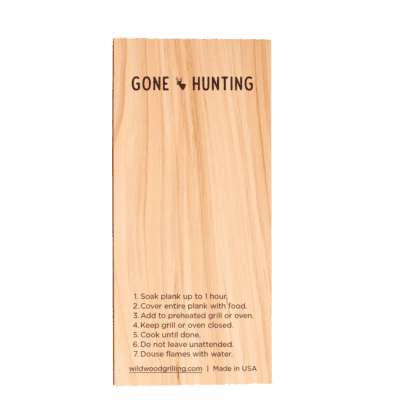 5 Flavors of Grilling Planks: We have included 5 delicious flavors of grilling planks in this set. 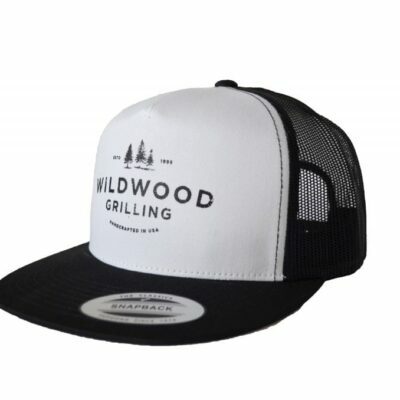 Each wood type is all natural (no chemicals or additives! ), and has a unique, natural flavor. 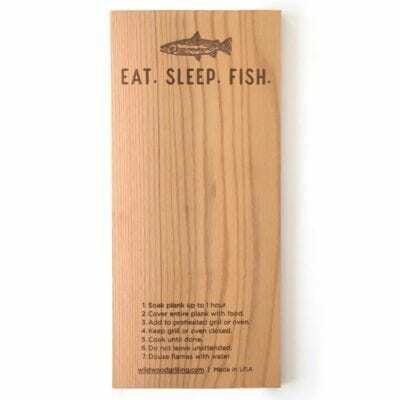 Included in this set are 1 of each of the following: Cedar, Cherry, Hickory, Maple and Alder. Check out our grilling planks flavor pairings guide. 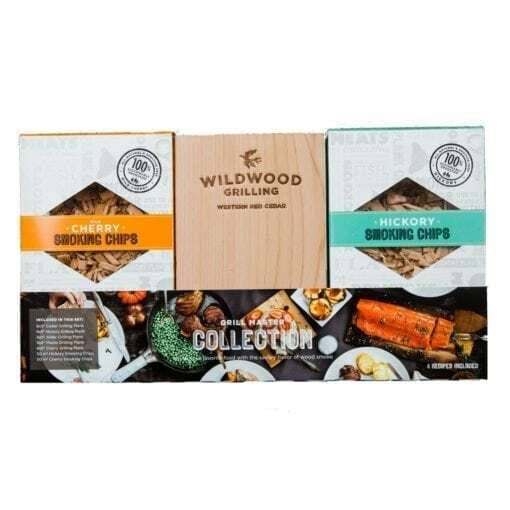 Smoking Chips: For a nice variety of smoking chips, we have included a fruit wood (Cherry) and a strong, bold flavor (Hickory). Recipes: We have also included 4 of our favorite recipes, as well as tips and tricks for the products. 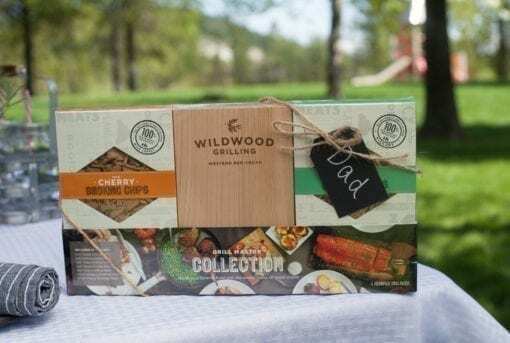 This Grill Master Collection Gift Set has a 5×8″ 5-flavor Grilling Planks Sampler, 50 cu. in. Cherry Smoking Chips and 50 cu. in. 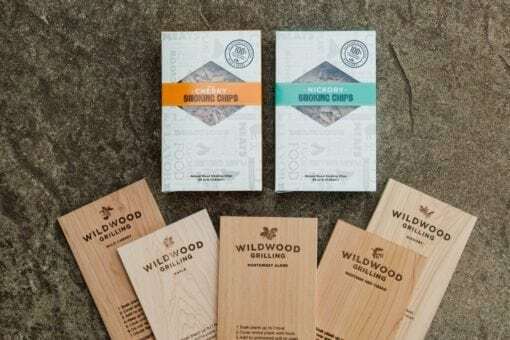 Hickory Smoking Chips.